Count on our team to provide a personal yet professional Will Writing Service. A range of other options are offered, including Estate and Inheritance Tax Planning, Lasting Power of Attorney and Pre-paid Funeral Plans. Keep your financial affairs in order with our help. Planning ahead for a funeral saves money and protects those that you love from unnecessary costs and uncertainty. At Choice Wills, we provide a comprehensive Pre-paid Funeral Plan Service. We will provide a Will at our expense for each Funeral Plan purchased. 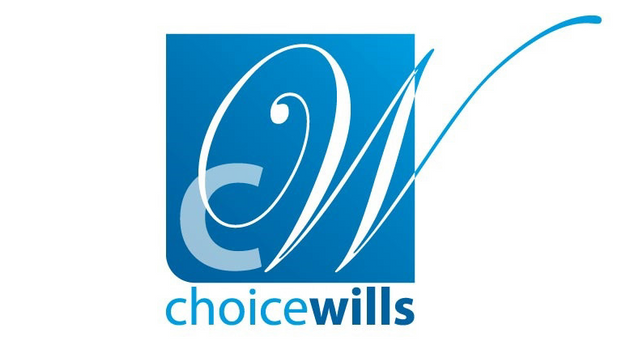 Choice Wills provide a personal Will Writing Service throughout England and Wales. A Last Will and Testament is an extremely important document. They are vital in controlling the events that occur after your death. We provide a high-quality, cost effective service and our team endeavour to satisfy your needs. We have many years of experience and our service is tailored to your specific needs. We will provide advice and guidance whenever you need it. You are at the heart of our business, and we make sure that your Will completely represents your wishes. Protect your family and those that you love from financial hardship by contacting Choice Wills today. We will provide you with a clear menu of charges before we begin. There are no hidden costs. Contact us if you have been thinking about arranging a Will.